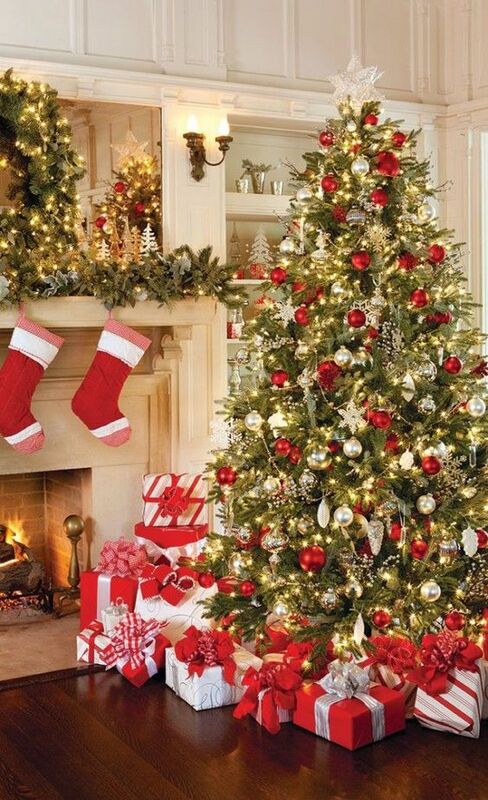 If bling is your thing, then it won’t mean a thing if your tree doesn’t shine this Christmas. There’s no need to choose between gold or silver - both compliment each other and will ensure your tree is the brightest star at the centre or your home decor. For some people, it’s not Christmas unless there’s snow. 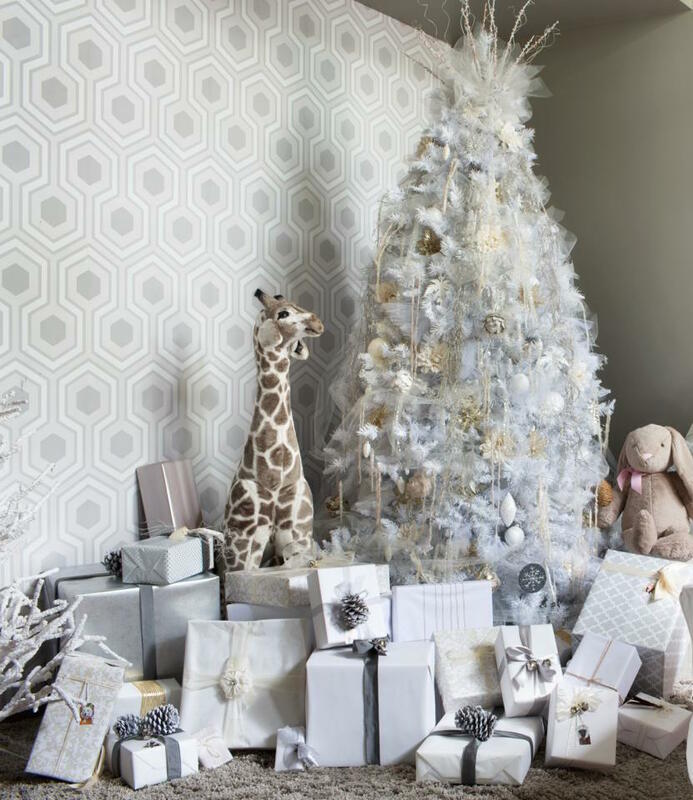 Opt for a super bright set-up with an all-white faux tree, metallic ornaments and all things snowy to bring north pole vibes into your living room. 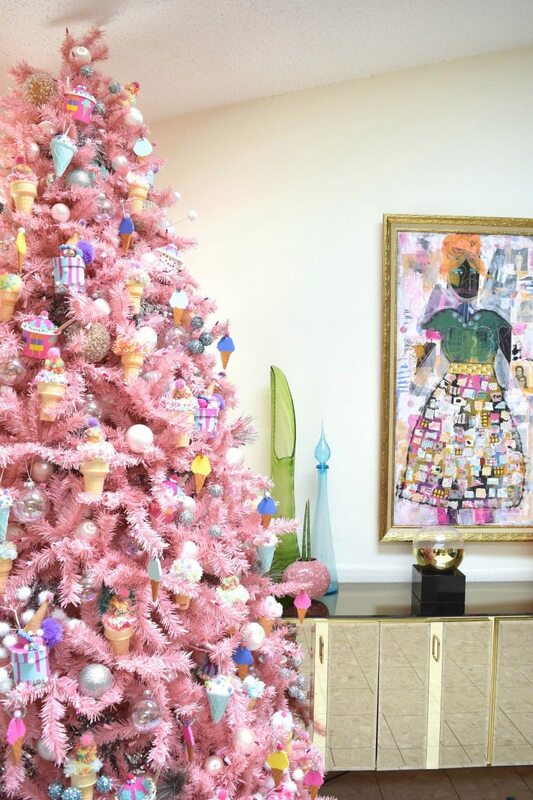 The pink trend doesn’t seem to be going anywhere and only appears to be getting bigger and better - so If you can’t beat em’ join em and make a playful statement with your tree this year by going PINK. When you think of Christmas, you immediately think of vibrant colours but that’s not to say that you still can’t achieve a striking festive look with simple black and white decorations if monochrome is your vibe. “In a world full of trends, I want to remain a classic” -as famously quoted by the supermodel, Iman. As much as we love to get on board a new trend, you can never go wrong with a classic, bringing back nostalgic memories to be enjoyed by all generations of family round the Christmas tree.